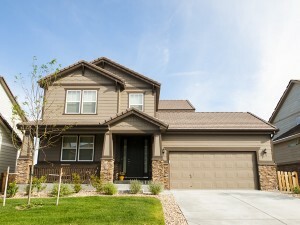 We provide Custom Home Building Services in Vancouver, WA and Clark County. Call 360-573-5268! 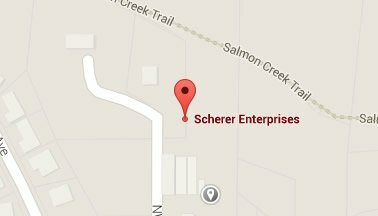 Scherer Enterprises is a strategically located development company and remodeling contractor in Vancouver, WA. Scherer Enterprises principals possess a keen familiarity with the neighborhoods, ordinances, design approval, procedures, and permit processes, and that has made us extremely popular and reputable for custom homes in Vancouver WA, Ridgefield, and Battle Ground. These services ensure that our client’s interest is fully represented at a highly-professional level throughout the entire remodeling contractor process, and eliminate the conflicts inherent when entrusting these responsibilities to a developer, architect or general contractor. Custom Homes Vancouver, WA from us provide owners with a comprehensive fiduciary oversight service not currently provided by remodeling contractor competitors in Washington. 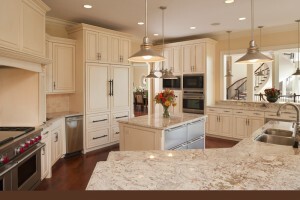 The “Scherer Enterprises Team” is comprised of a highly respected, talented, and quality- orientated group of professionals and remodeling contractors in Vancouver, WA who combine their expertise and skills on every project, from home additions to kitchen remodeling and bathroom remodeling. The company and its team members have a firm commitment to value creation and enduring quality. We are confident that our services will make the construction process a smooth, predictable and, most important, an enjoyable experience for our Clients. Call us today for a in-depth remodeling contractor consultation on building your dream home: 360-573-5268 or fill out our brief inquiry form at this link. We will be glad to discuss how we can make your project come to life.